Bishop Fox security analyst Zachary Julian discovered via a BURP suite that the Sarahah app was capturing his personal information and storing it elsewhere. 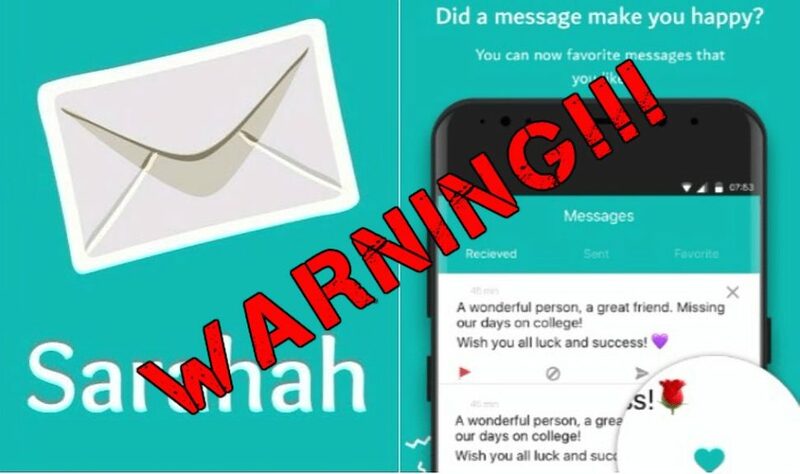 Sarahah app, the viral ‘honesty app’ that has become everyone’s favorite mobile application is now facing serious scrutiny from security experts after being found storing contact information without the knowledge of users. The Sarahah app is a Social Networking Communication Site and App that was developed by Saudi Arabian developer Zain al-Abidin Tawfiq. It was originally launched in November 2016 as a simple social networking web site. In Arabic, Sarahah means ‘honesty,’ the core value from which the application was said to be founded. According to an article from Mashable, Tawfiq’s original vision for Sarahah was to create a tool that would help employees provide unfiltered feedback to their employers. However, the Arabian developer also believed that his program could help people share honest feedback with their friends without fear of causing conflicts or straining the relationship because of the anonymity provided by the app. After sharing Sarahah with his so called ‘influencer friend,’ Tawfiq’s website which initially had around 70 users immediately gained momentum. The website went viral in different Arab countries and acquired thousands of users. Because of its popularity, Tawfiq decided to launch the Sarahah app in the Google Play Store and Apple’s App Store on June 13th of this year. Shortly after its debut, people from around the world took notice of the ‘honest app’ and started downloading it. By July, the Sarahah app was already on top of the most downloaded apps in over 30 countries worldwide and has more than 300 million users to date. However, things got shady for the viral app when a security analyst found out that the application was allegedly, quietly uploading phone contacts to the company’s server. According to a report from the Intercept, Zachary Julian, a senior security analyst at the Bishop Fox allegedly installed the Sarahah app on his Samsung Galaxy S5 which runs on Android 5.1.1 Lollipop. Julian’s phone was equipped with a BURP suite which monitors the traffic of everything that comes in and out of his mobile phone. The monitoring software can apparently track phone data that is being sent to remote servers. Upon launching of the Sarahah app, the BURP suite immediately caught the app uploading his personal data onto Sarahah’s company server. “As soon as you log into the application, it transmits all of your email and phone contacts stored on the Android operating system,” Julian said. Julian conducted further investigation and found out that the same thing happens for Apple mobile phones. However, in Apple smartphones and Android phones running newer versions of Android OS, an ‘access contacts’ prompt is being shown to the user. The analyst also noticed that the Sarahah app re-uploads the contact information if you reboot the app or failed to use it for a while. While apps requesting contact details and other information is nothing new, especially for applications requiring the use of such information, no such feature is available in Sarahah right now. 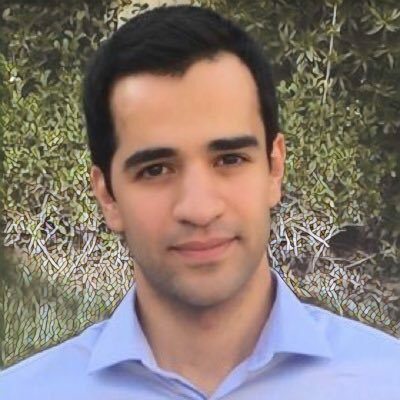 In his defense, Tawfiq responded to the report by saying that his app harvests and uploads contact information from the users’ phones to the company servers for an upcoming feature that will be implemented at a later time. Tawfiq explained that a certain ‘find your friend’ feature is on the way but was delayed due to technical difficulties. He went on to say that the request for contact information will be removed on the next Sarahah app update. Drew Porter, the founder of security firm Red Mesa, said that this kind of behavior is common to free apps like Sarahah. While there are reasons to entrust address book data to an application program, Porter believes that people should still be vigilant. “It’s no longer that you have to worry about the data on your phone, it’s that you have to worry about the data on your phone that’s somewhere else that you have no control over being compromised. It’s not just, ‘Oh, this company can see my information and I’m OK with that.’ You now have to think about the security of that company,” Porter explained. Porter further added that what the company did was concerning. 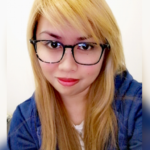 “Even in an innocent use case, if the data is not being handled safely, a server breach could allow malicious parties access to this contacts data. Additionally, there is no silver bullet to solving this. Right now, Sarahah app users are advised to review their mobile phone settings and limit the permission given to the app until the update Tawfiq promised has been rolled out. Aside from the Sarahah app, are you comfortable sharing personal information to the application programs that you download on the Play Store and App store? Let us know in the comment section below!